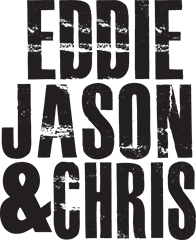 Eddie and Chris interview Howard S. Burger, anÂ independentÂ filmmaker working on a documentary about famous music producer, Joe Meek. 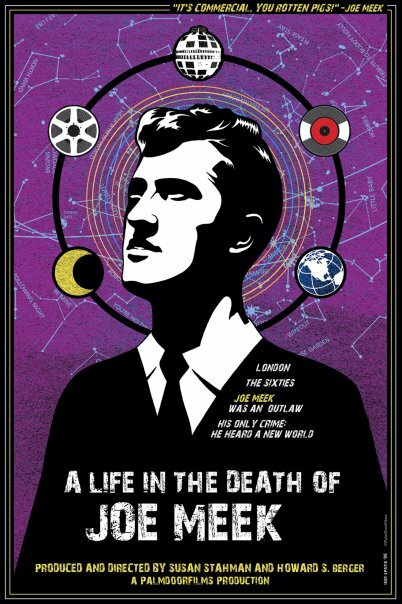 His film is called, A Life in the Death of Joe Meek. Currently, Howard and his crew are trying to raise funds to finish his documentary. Check it out on Kick Starter. In the mid 1950’s, Joe Meek was one of the UK’s most requested recording engineers â€“ an upstart talent – and former Glouscester farmhand – who relocated himself to London and refused to play by anyone elseâ€™s rules. By the end of the decade, he became Englandâ€™s first independent pop record producer.